Tacoma’s downtown and waterfront has experienced unparalleled growth in new development over the last 5 years. High end condos, hotels and restaurants have emerged, invigorating the city facade. Theatre and Arts districts evolved from the addition of the world class Glass Museum, catering to the artist community with studios and lofts. The University of Washington Tacoma campus is located in this area housed in beautifully restored historic style buildings. Young people are flocking downtown, eager to experience trendy new cafes and night spots. 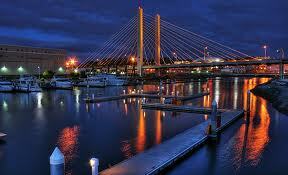 Tacoma 98404, an affordable downtown experience, just 40 minutes from Seattle.